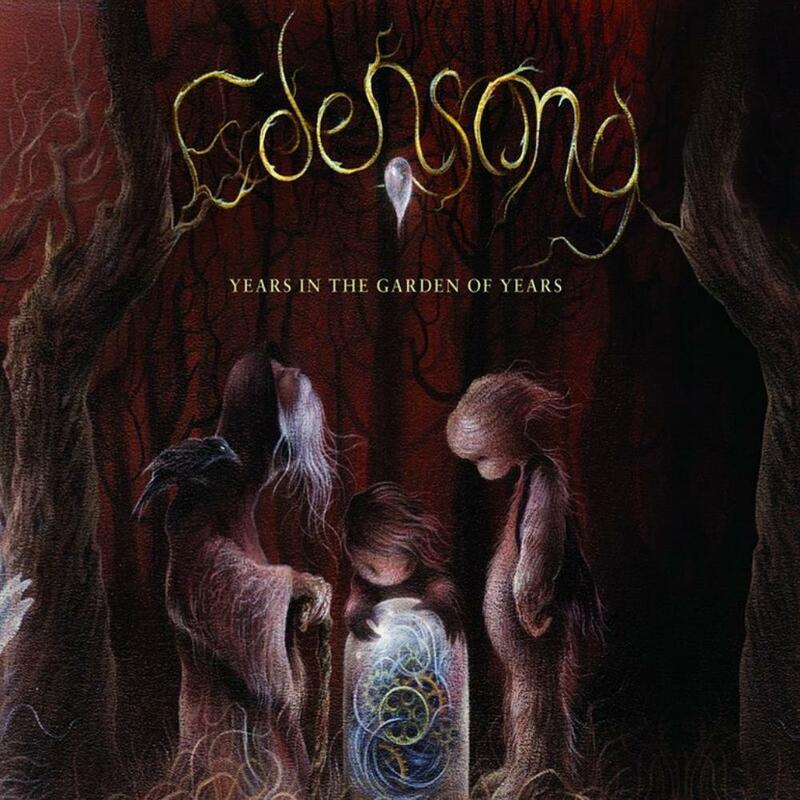 I hadn't heard of Edensong before I purchased the album, and I don't even remember what brought me there in the first place. A chance encounter turned into a long sort of listening party, I remember interrupting and restarting the album several times because I needed to digest the first few tracks, and other people got home and they needed to hear this too! I pretty much listened every day to and from work these past two weeks and feel very comfortable throwing 5 stars around again for a real masterpiece. Cold City begins and you can see why people compare this band to Jethro Tull... for about 30 seconds, and then they show they are so much more with their heavy riffs, frantic instrumental sections and the pace of it all. This band is on fire the whole album through, there's no other way to describe it. Cold City has our very pleasant vocalist singing through the "telephone effect" before really coming out, leading a good chorus into a wild instrumental section that goes EVERYWHERE! Flashes of Deep Purple, Dream Theater, Camel, guitar playing akin to Steve Hackett, there is even a bit that sounds like it could have come straight off of Death's "Symbolic"! Tracks 2-9 appear to be one suite, which is why we get an overture in track 2 and the album really feels like it ends at track 9, before Yawn of a Blink begins as almost a little bonus. A few more thoughts; The Hollowed reminds me of Storm Corrosion at the start, and is also my favourite track. Down the Hours just rocks! Chronos has something going on around 6:30 or so and I don't really know what that is but I love it, perhaps those are bells in a somewhat metal context? The notes mention Adrian Belew on vocals in the Atman Apocalypse, but careful inspection shows he is only the incredibly distorted spoken word behind "Have you changed your Mayan calendar lately". I can't write enough, this album comes recommended to everyone, this is can't-miss stuff.